Narrative games is a growing genre and it looks like SEGA is going to be one of the first major players to jump into it. The company is working with Heavy Rain lead designer Caroline Marchal on new narrative games. 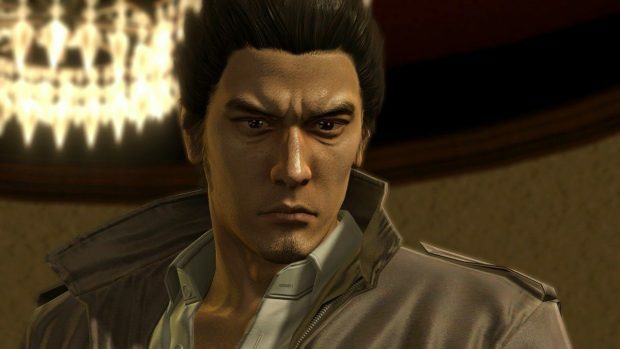 SEGA has signed a publishing deal with London-based Interior Night, a studio founded by Marchal. The studio’s mission statement is to deliver great narrative games to its players. It is a small team but their experience with Quantic Dream is going to help them create unique experiences. We are very excited to work with Sega on our first narrative game. 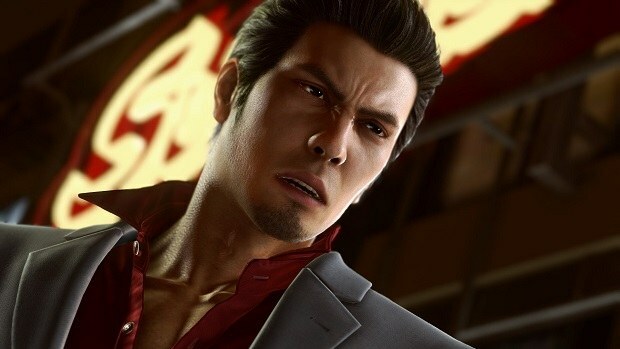 Sega have demonstrated a strong desire to take risks, innovate and work collaboratively with studios. We shouldn’t expect an AAA level game from the new studio. However, a small-scale narrative-driven game with support from SEGA can turn out to be great. Quantic Dream has worked on games like Heavy Rain and Beyond Two Souls. 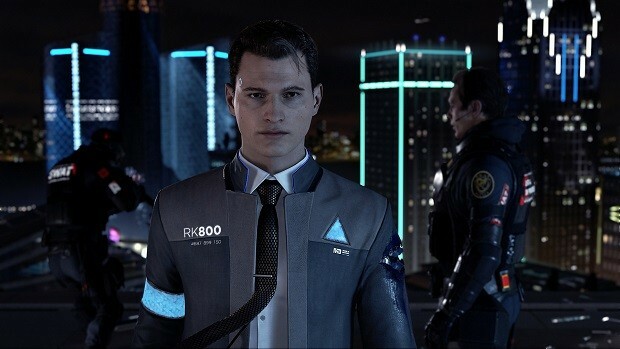 The developer is currently working on Detroit Become Human. There have been reports of the toxic environment including sexual misconduct, racists and sexist remarks, at Quantic Dreams, which is part of the reason some left, reportedly.